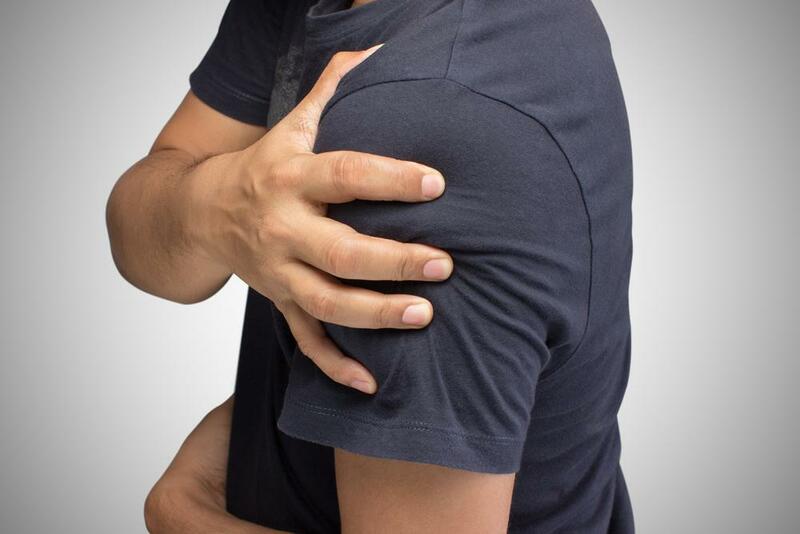 If you suffer from chronic shoulder pain and have not found relief through nonsurgical interventions, your doctor may recommend arthroscopic surgery. In many cases, this surgery can address conditions like rotator cuff or labrum tears, bone spurs, damaged ligaments, loose cartilage, or recurrent shoulder dislocations. During this procedure, the surgeon uses micro-incisions to insert a small camera and surgical instruments into the joint, which reduces the risk of infection and allows for a quicker healing process. This exercise helps you gently stretch the shoulder muscles and regain range of motion in the joint. Start by bending at the waist, placing the hand of the unaffected shoulder on a nearby table or chair for stability. Sway your body to move your loosely hanging arm in small circles. Try 10 circles both clockwise and counterclockwise. Alternatively, you can lay face down on a bed or similar surface, using your free hand to start the circles. Try to keep your muscles relaxed, and stop if you feel any pain. This exercise can help improve your range of motion as well. Face a wall and extend your arm, placing your hand against the wall just above shoulder height. Walk your fingers up the wall until you feel a stretch. Hold this position for 15-30 seconds, then release. You can repeat the stretch 5-10 times. This simple exercise is an effective way to loosen the muscles and begin to rebuild shoulder strength. Isometric exercises help engage your muscles without moving the shoulder joint, allowing the area to recover post-surgery. This method works for a number of exercises, including flexion, abduction, internal/external rotation, and more. Your physical therapist may suggest isometrics before trying more strenuous resistance band exercises. For isometric shoulder external rotation, stand parallel to a wall with your affected shoulder a few inches from the wall. Bend your elbow and press your fist against the wall, using a towel for padding. Hold for about 5 seconds, and repeat 10 times. For internal rotation, you’ll need a door frame or outward corner. Stand facing the door frame and place your affected arm on one side of the wall. Bend your elbow and press your hand into the wall, again with a towel tucked under your fist. The motion should feel as though you’re moving your hand inward toward your core. Hold the position for five seconds, then repeat 10 times. Once you’ve regained some flexibility in your shoulder, you can begin to strengthen the area with resistance band exercises. Your physical therapist will let you know when it’s safe to begin, possibly not until a month after surgery. You can use a loop resistance band for many strengthening exercises, including flexion, extension, abduction, and internal/external rotation. The following two exercises can get you started with strengthening the muscles that support the rotator cuff. For shoulder abduction, which strengthens the deltoids, start with the band around your foot on your affected side, and hold it in the hand on that same side. With a straight elbow, lift your hand to shoulder level, straight out to the side. Hold this position for two seconds, then lower slowly. Perform 10-15 repetitions. For shoulder flexion, which can strengthen the pectoralis major and part of the deltoids, again stand with the band around your foot and hold with that same hand. This time, lift the band straight in front, with your thumb upward, reaching above shoulder height. Lower slowly. Repeat 10-15 times. The above exercises should only be performed under the supervision and instruction of a physical therapist, to avoid re-injuring the shoulder or undermining the joint’s healing process. For stretching exercises, don’t push yourself beyond your range of motion too soon. Your body should gradually deepen the stretch, but make sure to stop if you feel any pain. During your recovery period, avoid putting undue pressure on the shoulder. Steer clear of yoga positions like downward dog, routine exercises like push-ups, and especially weightlifting. When you finish your rehabilitation program, your physical therapist can recommend a set of exercises for your continued recovery. 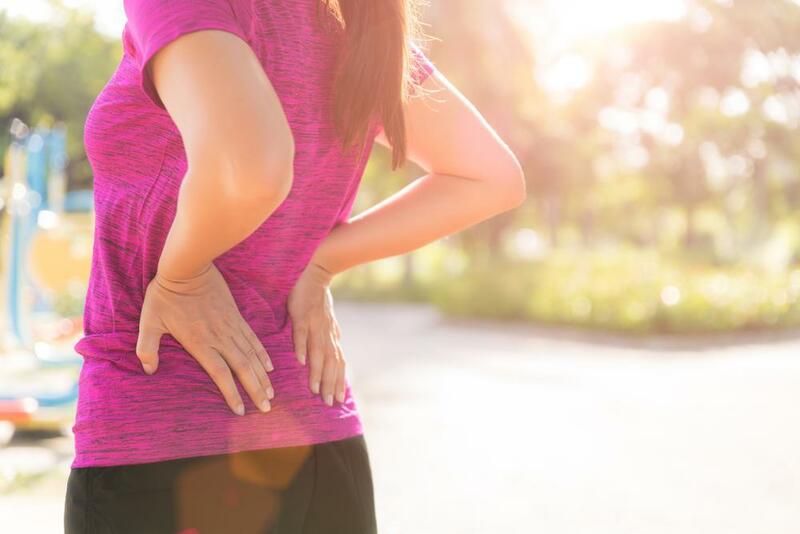 If you’re recovering from arthroscopic surgery or suffering from shoulder pain, the orthopedic specialists and physical therapists at New York Bone & Joint can help. Schedule an appointment today to begin your personalized rehabilitation plan.